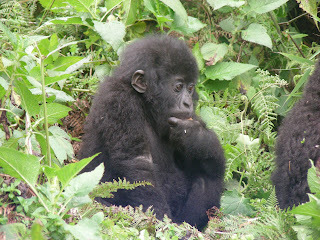 For those of you who are thinking about going to see the gorillas in Rwanda, this could be the nudge you need. 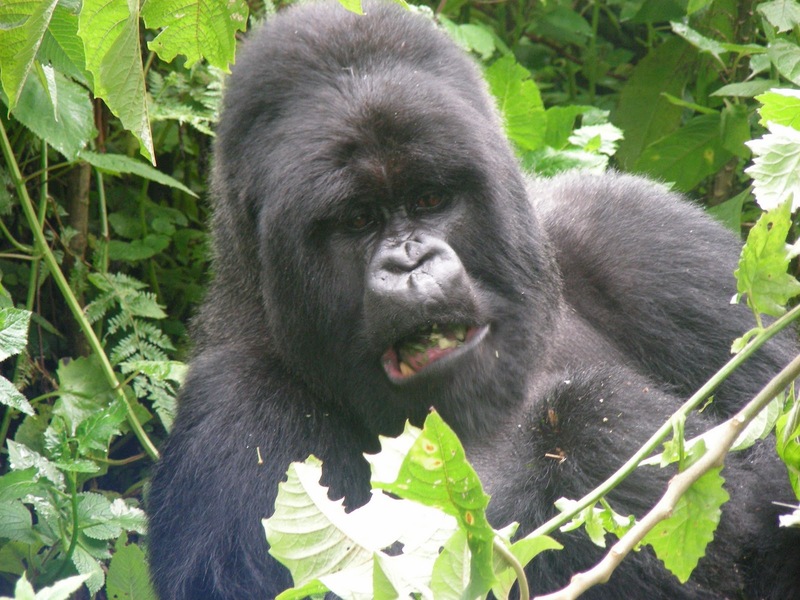 The Rwanda Development Board has published a statement confirming the proposed rise in Rwanda gorilla permit prices to US$750 per permit. Permits will increase to $750 per person per day starting June 1, 2012 unless they are booked and paid for by May, in which case permits will still be charged at $500 per person per day for the rest of 2012. Starting January 2013, all permits for tracking will be charged at $750 regardless of when they are booked or paid for. Rwanda, named by Fodor’s as one of the “Places to Go in 2012,” is an awe-inspiring and humbling trip on many levels, although certainly it is not a trip that would appeal to everyone. For those that do take the step, it is likely to be one of the most memorable trips you take. 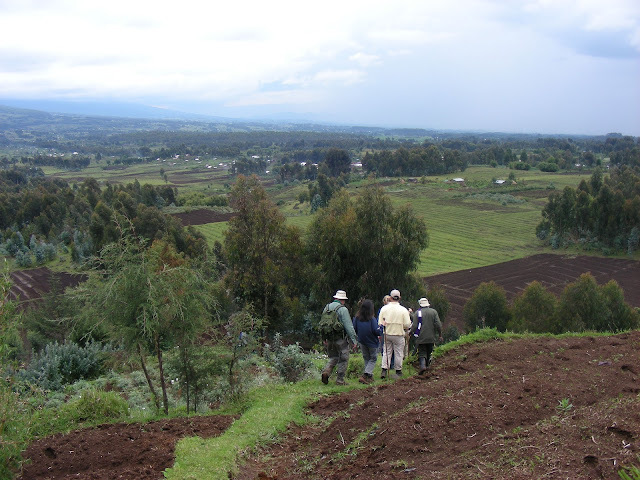 Whether it’s the hospitality, the beauty, the harsh realities that face the people and the country, or the gorillas that resonate with you; the experience is likely to touch you deeply and live on long after your return. Seeing the gorillas is certainly an experience like no other; it’s easy to understand how Dian Fossey was so enthralled by them and ultimately dedicated her life to them. It is her work, and that of many others that allows us the joy of viewing these wonderful animals today. There are around 700 left in the wild now, divided between Rwanda, Uganda, and the DRC. Mountain gorillas cannot survive in captivity so going to see them in their natural environment is the only choice; I can say from first hand experience what a privilege it is. It is a daily challenge to keep the gorillas safe from habitat reduction, poaching, regional unrest, illness and more; tourism dollars contribute to fund the resources that continue this fight.